Be A Part of Our Future Builds! Be A Part of our Future Builds! 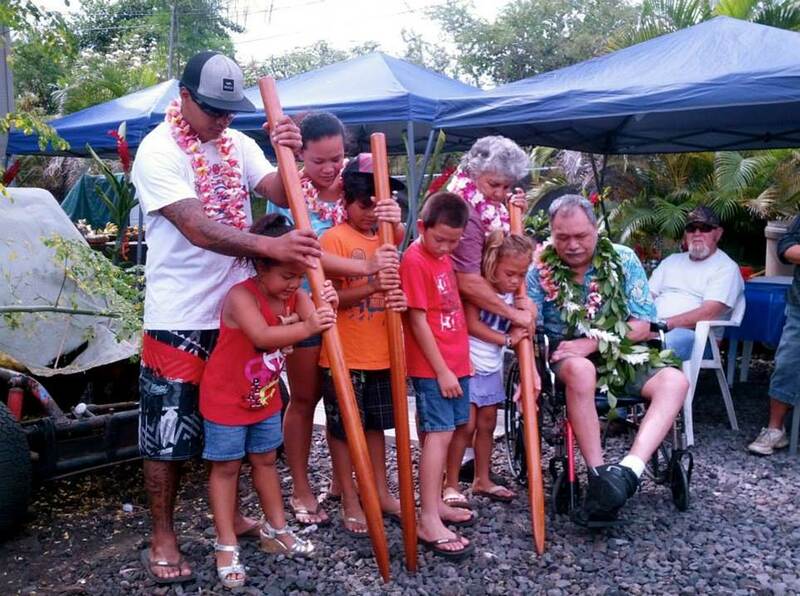 Habitat For Humanity Hawai'i Island uses volunteers of various skills and talents! We need people to help us on our committees, build sites, provide lunches for our volunteers, and help with office support, special events and projects. We are recruiting volunteers for future Habitat builds and Critical Home Repairs in Waikaloa, Kona, Ocean View, Waimea and Captain Cook. Volunteers (skilled and unskilled) are always needed to help with the many different facets of our projects. Some areas in which we would appreciate your help and expertise include: Family Selection, Family Support, Fundraising & Public Relations, Site Selection, Construction, and our ReStores. All volunteers for construction and ReStores, must be 16 years of age or older. Volunteers are needed on various weekdays and weekends. To volunteer or find out about upcoming builds, check our Events page or contact Volunteer Coordinator Sabrina Johnson at sabrina@habitathawaiiisland.org or at 808-331-8010.